A unique venue for your unique needs. 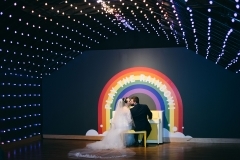 You’re not like every other couple, so why should your wedding be like everyone else’s? 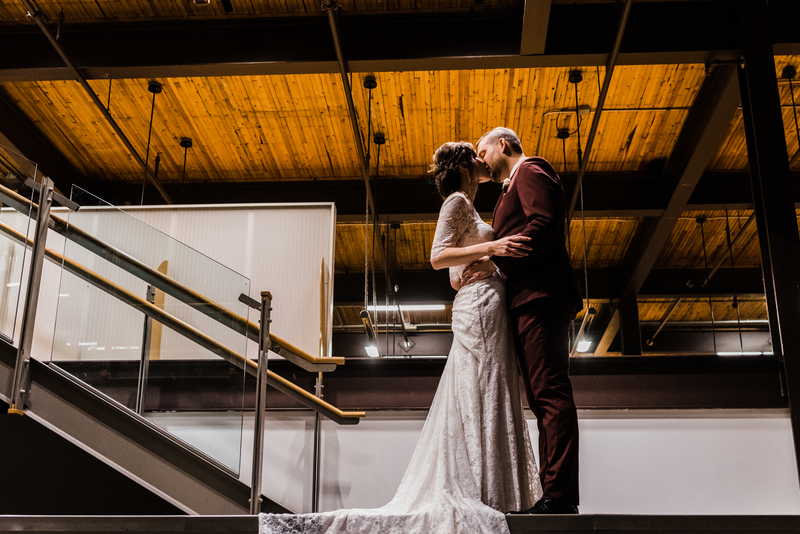 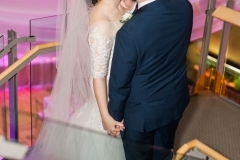 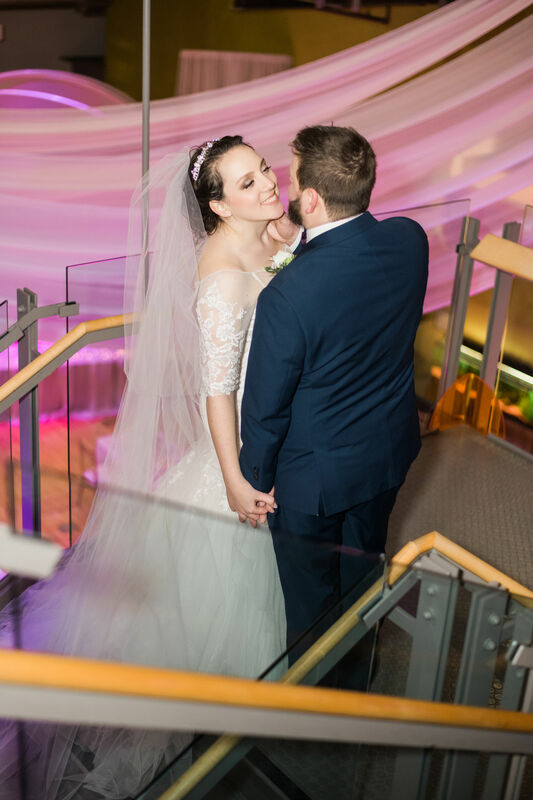 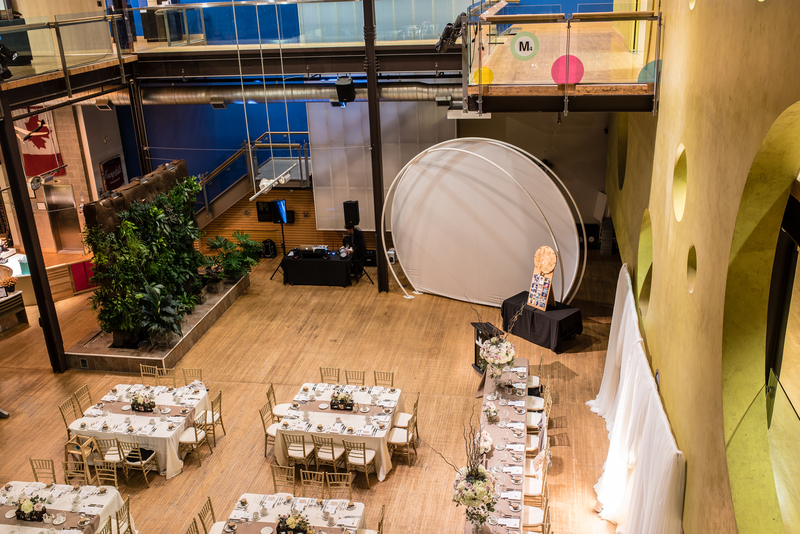 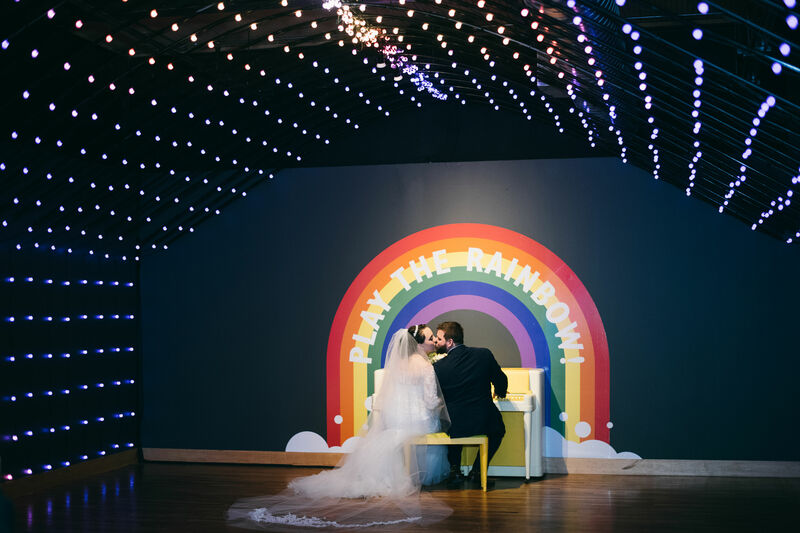 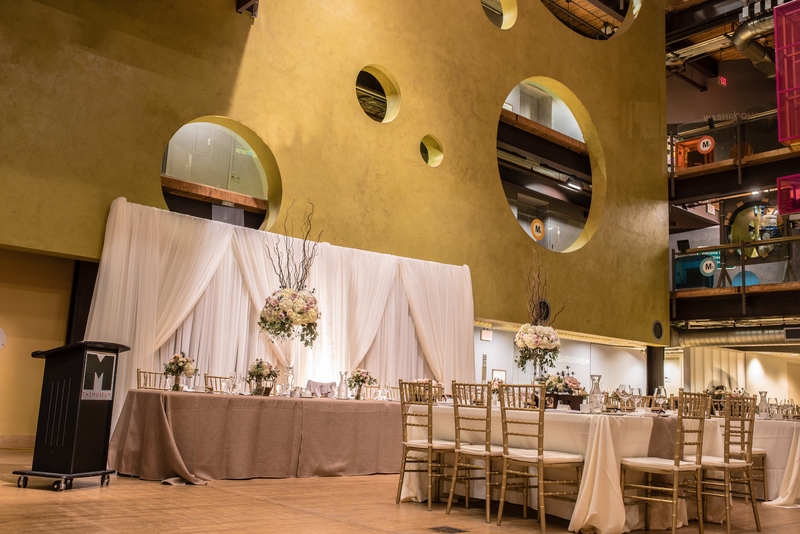 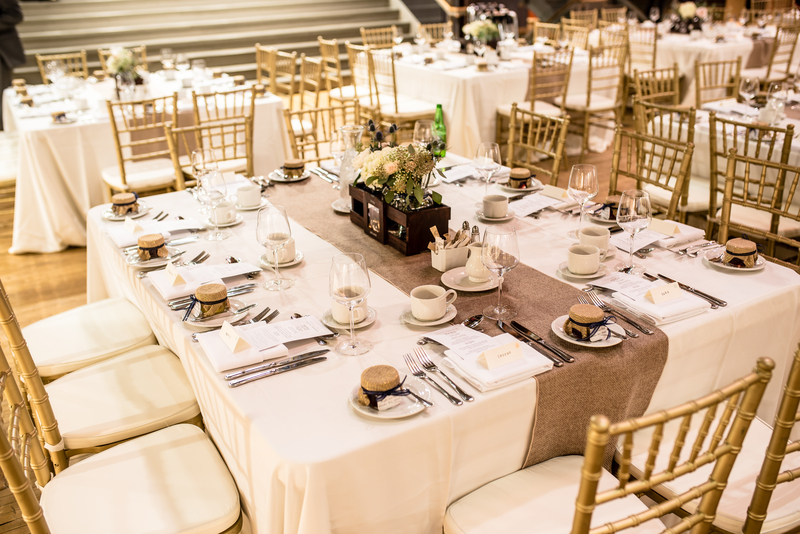 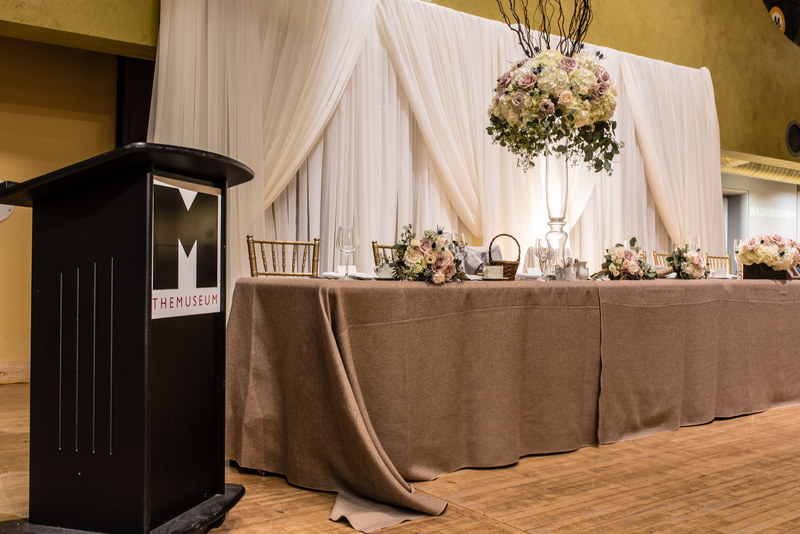 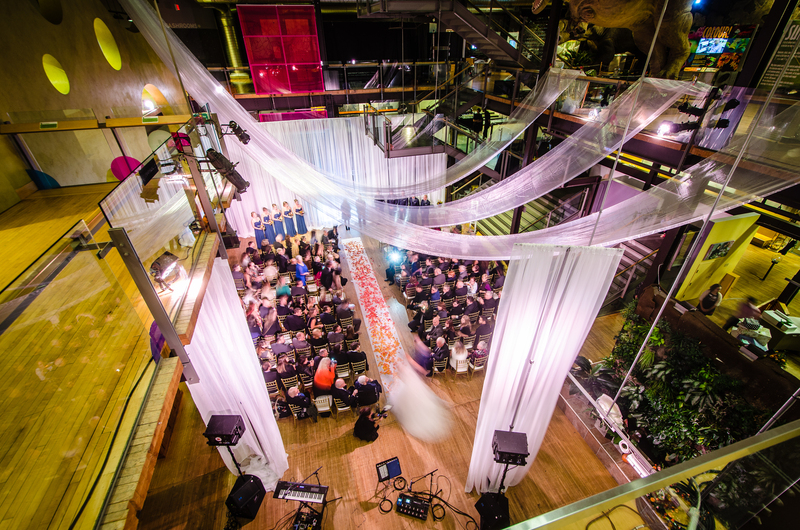 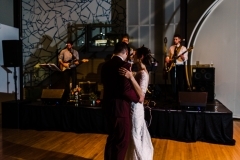 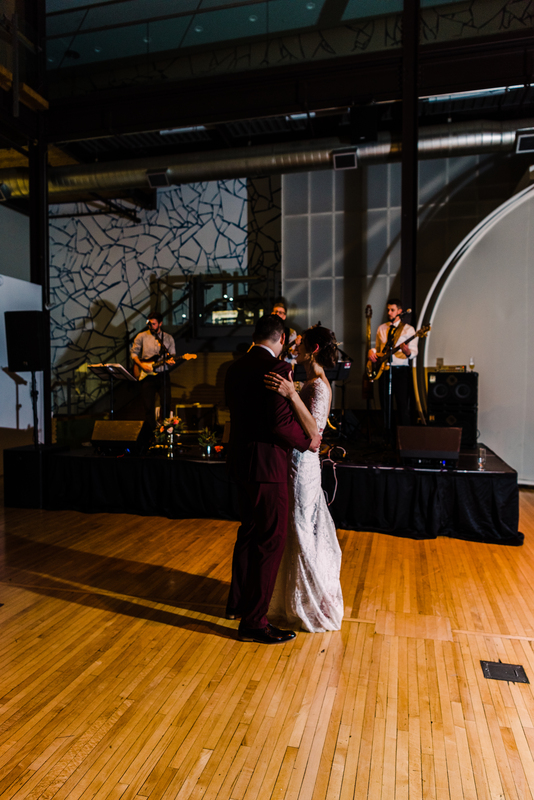 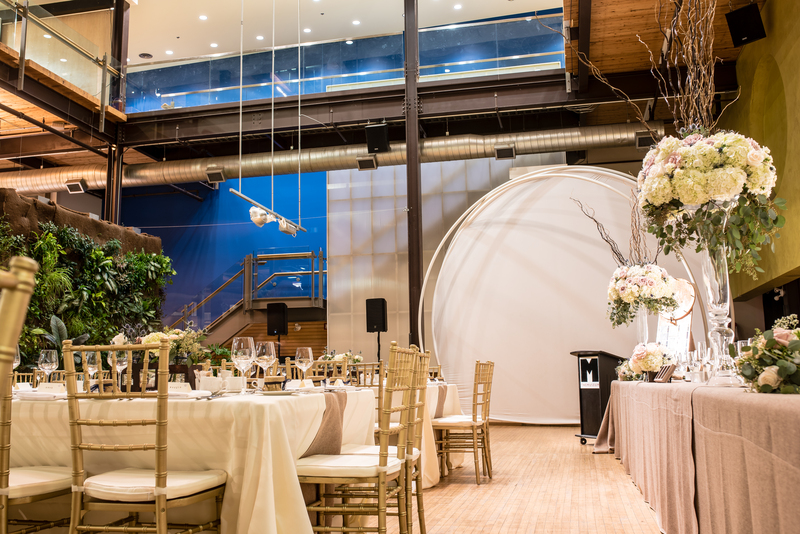 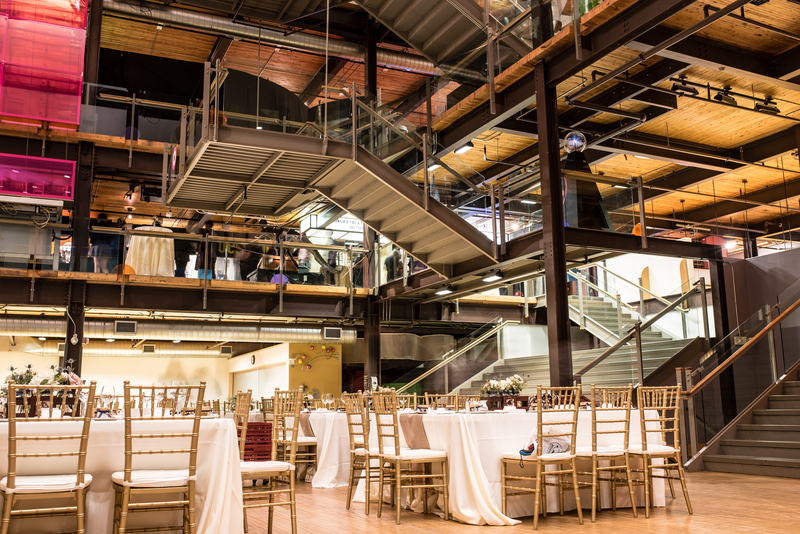 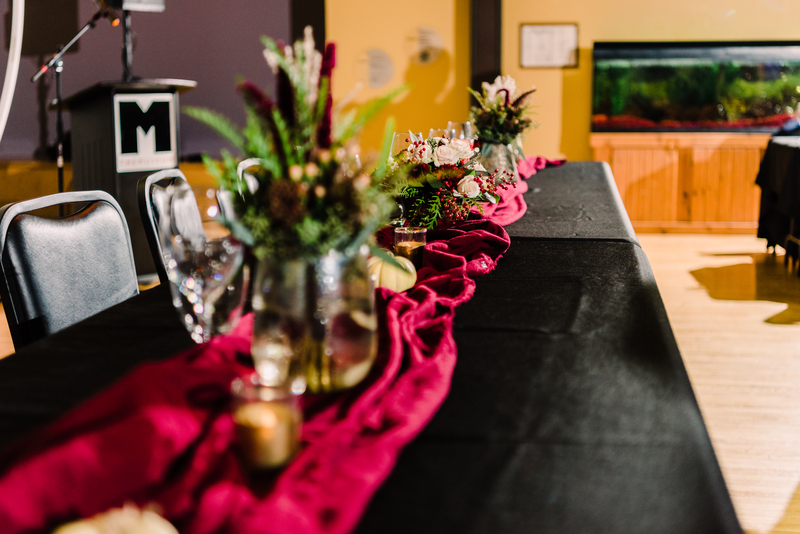 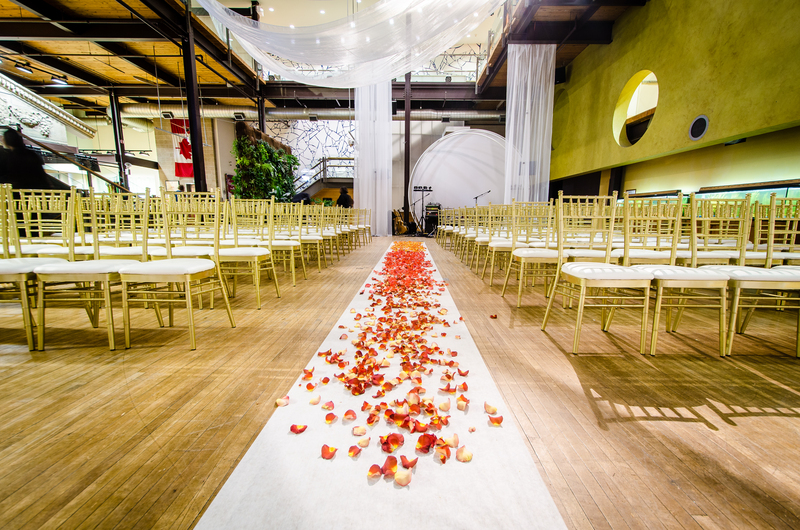 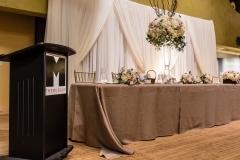 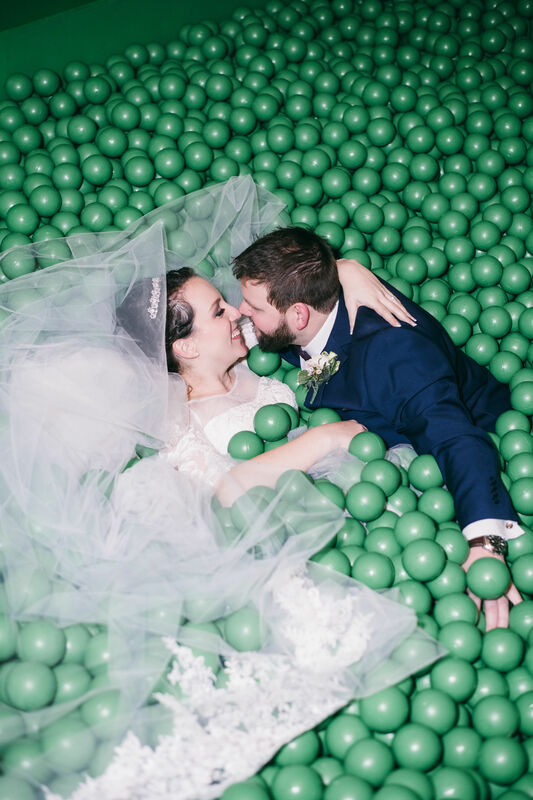 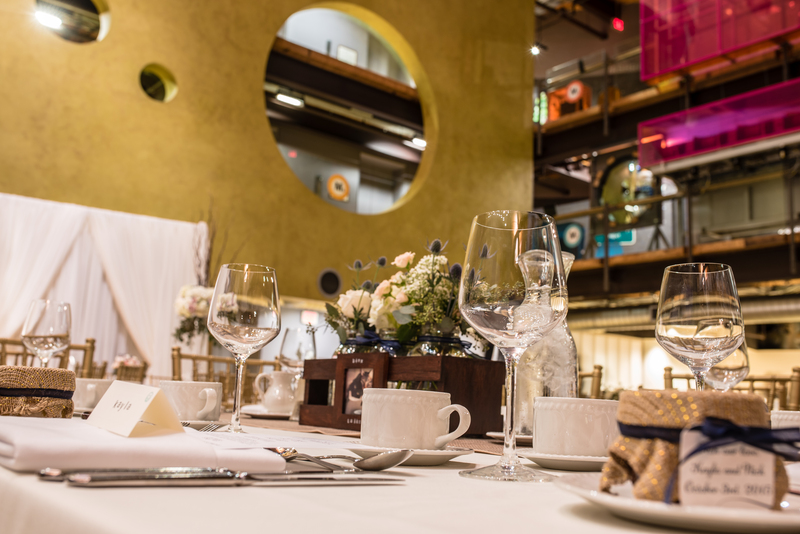 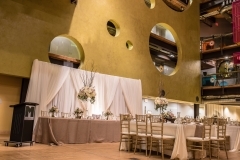 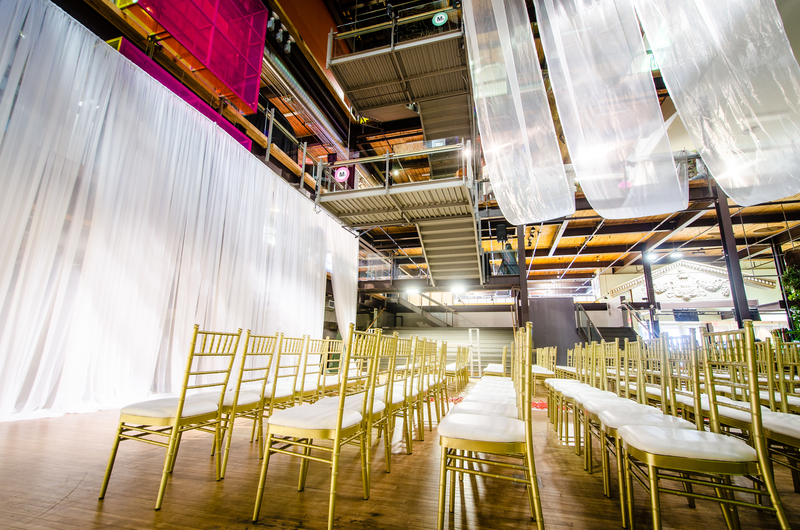 Break free of the stale banquet hall routine and have a wedding that allows you the creativity and flexibility you deserve at THEMUSEUM! 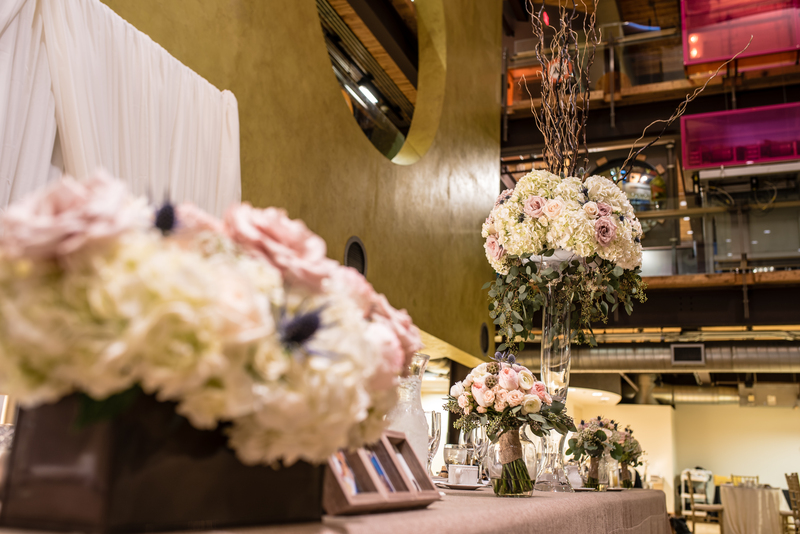 Whatever you can dream, we can create. 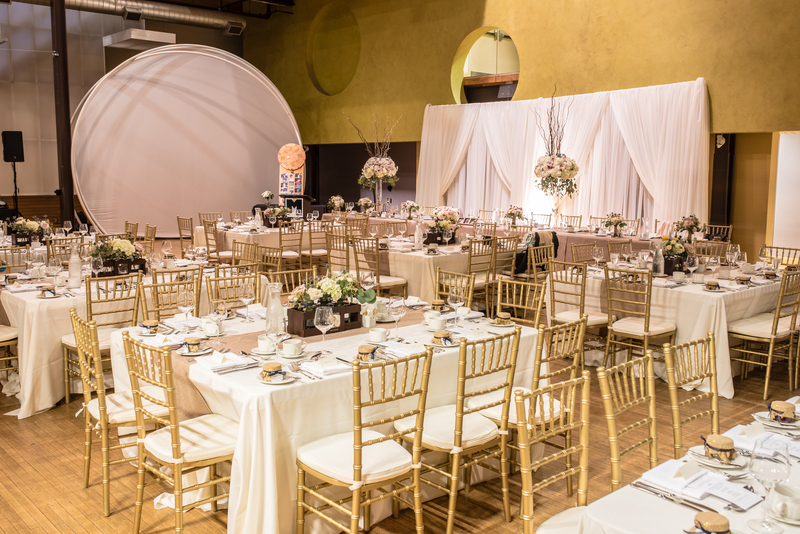 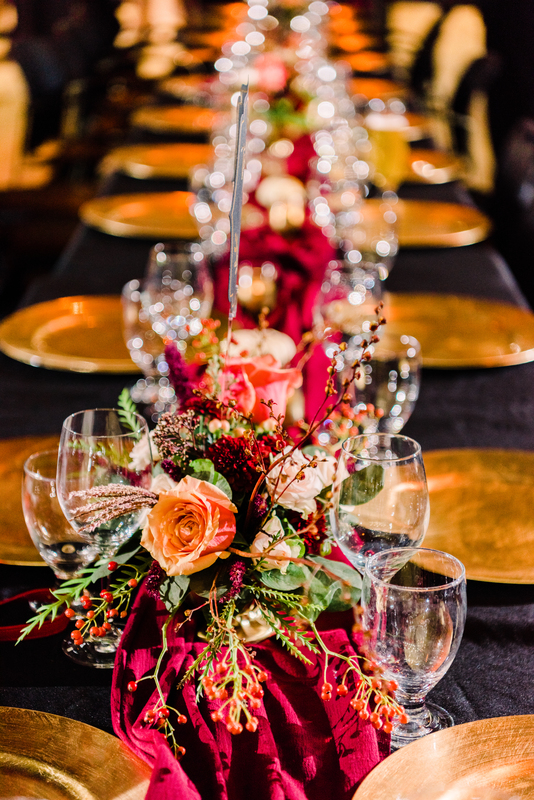 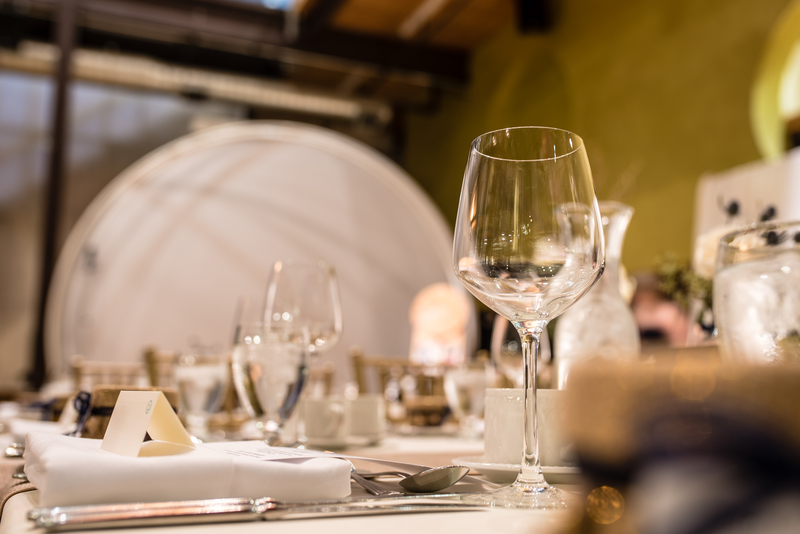 Let our building be the décor and our dedicated event coordinator take care of the rest – caterers, rentals, everything you need. 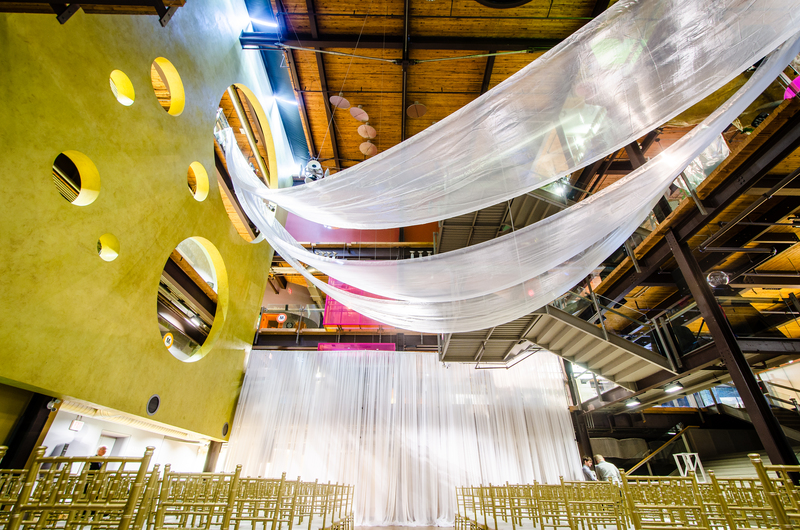 An absolutely unique venue, complete with built in décor that will leave your guests gasping. 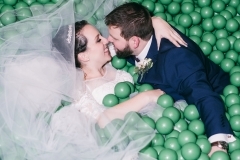 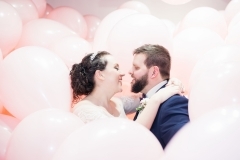 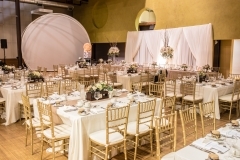 A dedicated event coordinator that will manage all your wedding details. Flexible floor plan options for ceremonies, cocktail receptions, and sit-down dinners. 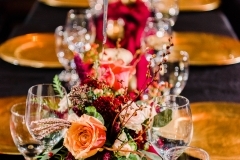 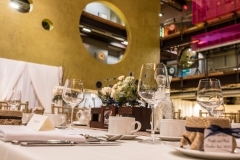 An extensive caterer list featuring various food styles and price ranges. 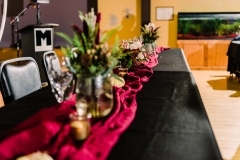 Flexible bar hosting options that fit your needs. World-class travelling exhibitions that can be included as a wedding favour for your guests.